The challenge: barter for a night in a B&B without having to pay a dime. It’s getting easier than ever to travel for free – and it’s not all about hitchhiking and camping. 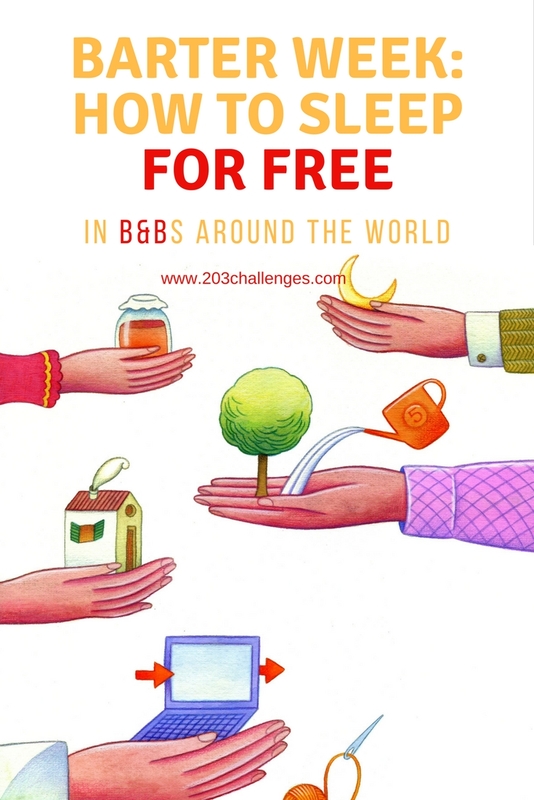 Once a year you have the chance to stay for free at B&Bs all over the world. Here’s how you can do it. Money isn’t the only means of receiving services. 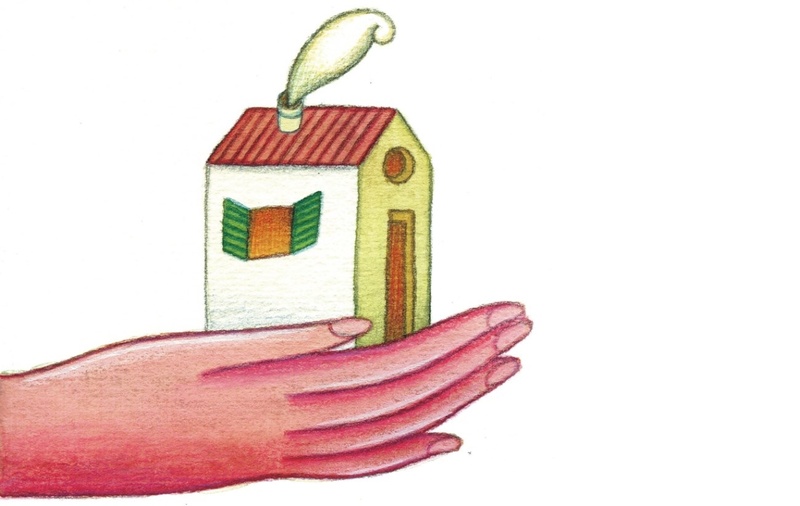 Indeed, more and more hoteliers and landlords are prepared to offer you a night at their guesthouse in exchange for a small repair, a set of shiny new photos of their property, a new painting, or even some books… The list of all the things you can offer to receive a free night is long. 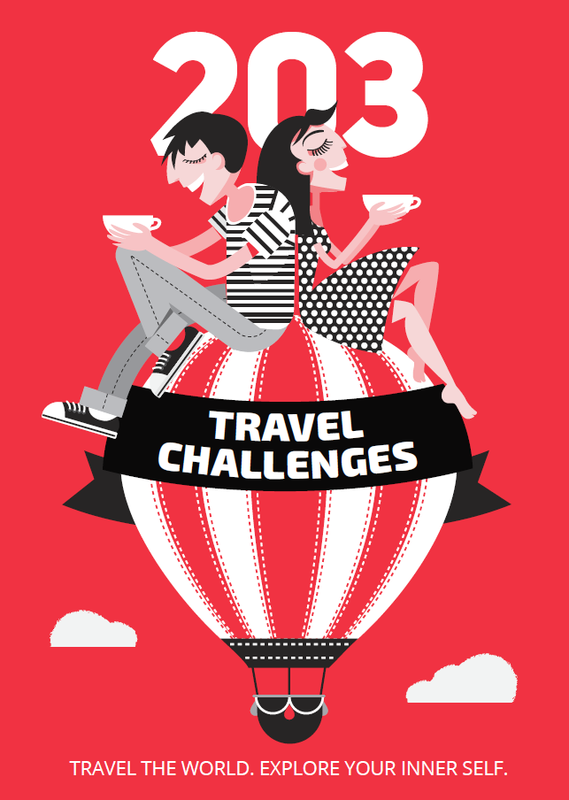 Equally long is the list of B&Bs, hostels and guesthouses taking part in the annual Barter Week. Inspired by the original concept of Settimana del Barrato – which has taken place in Italy every year for the past nine years – this week-long event now spans far beyond the Boot, from Burkina Faso to Cape Verde and Canada. Bangalue – a student-run project that provides aid to disadvantaged local children in the eastern Ugandan district of Mbale – is a great example of the Barter Week spirit in action. The project offers free accommodation to any travelers arriving with books, comics, computers or other materials that are useful to its educational programs. How does Barter Week work? If you are a B&B owner, you should register your property and describe what creative or tangible work (or items) you are willing to accept as payment from your barter guests. For example, perhaps the piano in your dining room needs tuning, or your house needs new professional images for its website. Or maybe your garden just needs some maintenance from a careful hand. If you want to stay for free, you should register and browse through the list of places to stay, choosing a city or country you’d like to visit. You should then send a proposal with specific dates and the service you can offer. When the owner confirms your stay, you are ready to embark on your barter trip. In 2017, Barter Week takes place from November 13 to 18, with more than 800 properties registered. As you browse the list of options, note that some places happily welcome barter guests year-round. What a cool project to try to get people and their services connected. Love the spirit of this. Going to try it when we have the chance. Barter Week sounds like a great idea. I have been a massage therapist for many years and have bartered for some amazing things. I even got a heli ski trip for a massage one time. Giving of yourself can mean so much more than simply exchanging money. Bartering for a place to stay does indeed sound like a challenge – but a fun one. At least with a program like this that has a defined week set aside for it, you always know that the B&B is open to offering accommodation for free in exchange for handling their tasks. Bangalue is a cool initiative – it should really catch on. Great ideas! I saw that many people already doing that in Southeast Asia. It’s definitely a great way to explore new places, connect with awesome people and to promote your own skills and services you’re offering. Thanks for sharing this interesting idea! I have never heard of this, but it sounds like a great idea. I especially like the idea of arriving with books in exchange for accommodation. I hope this concept grows in the future. Never heard of this. Interesting. It’s good there is a registration process that there are designated dates. Sounds like a win-win for both parties. Well, I’ve never heard of barter week, but what a fantastic idea. It’s great for both parties. Love it. This is amazing, never heard of that before. I know that some broke backpackers do work at hostels for a bed and board, but that it’s so nicely organized…I had many skills to offer, but already have a hard time coordinating my day job and my travelling and blogging…. I’ve never heard of such a concept and I admit that I’m definitely intrigued! How cool is that??? I would never have thought about offering a repair or digital images for a stay. I love to cook so I am already thinking about how i could put my talents to use!! Barter Week is cool! !